In honor of 50th Anniversary of manga called Ashita no Joe, TMS Entertainment made a very beautiful video. Namely, Ashita no Joe manga started on the 1th January 1968 and finished on the 13th May 1973. So, if you are a fan of this masterpiece, you definitely need to watch the following video. 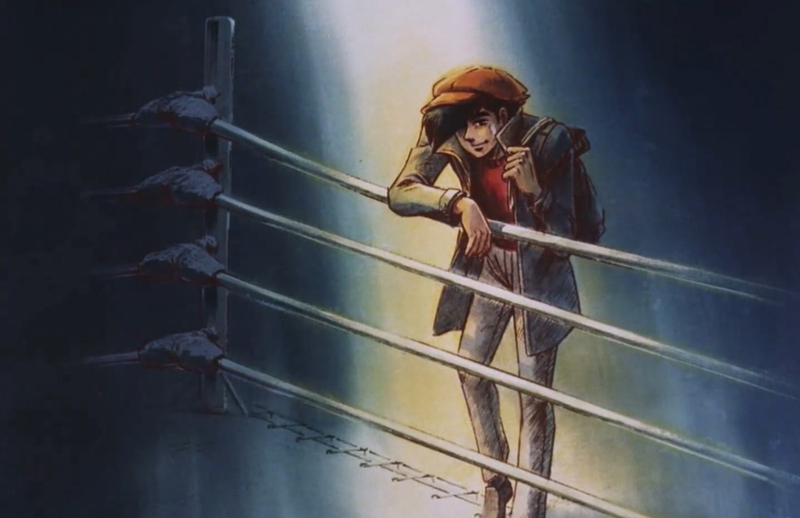 Ashita no Joe is about a troubled young man, Yabuki Joe, who runs away from an orphanage. Wandering through the Tokyo slums, he meets a former boxing trainer, Tange Danpei, who bacame an alcoholic. 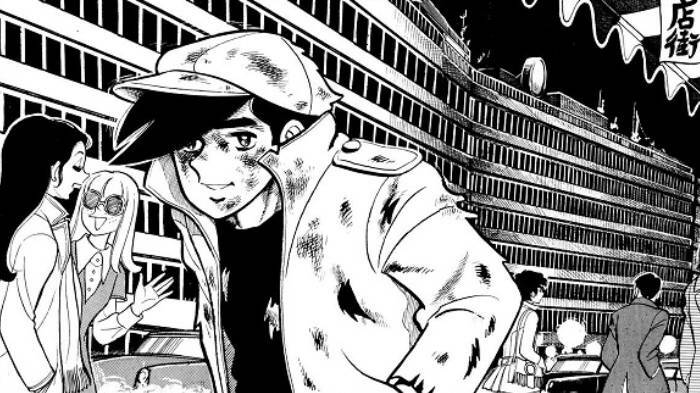 In a same day, Yabuki Joe gets into a fight with the local gang, he effortlessly defeats them, drawing the attention of Tange Danpei. 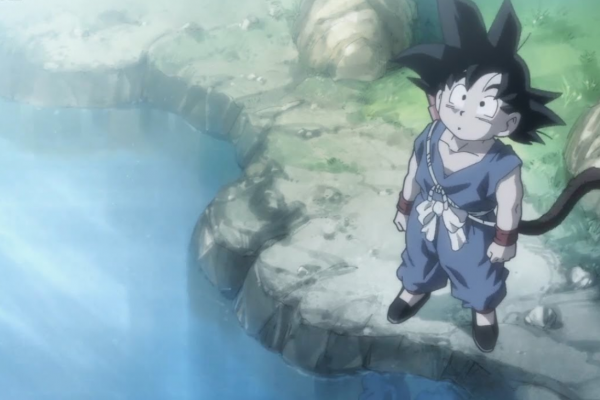 Danpei, seeing Joe’s potential, offers to train Joe into Japan’s greatest boxer. Unfortunately, Joe’s personality makes him unruly student, and he often galls back to his old ways. Ashita no Joe manga is adapted into a two anime series (two seasons). 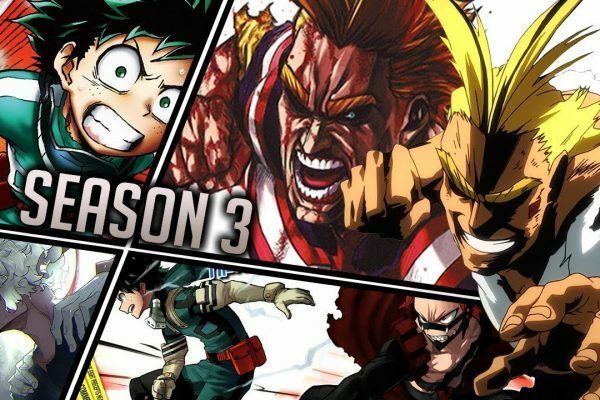 First season is made by studio Mushi Production which has 79 episodes, while second season is made by the revolutionary studio Tokyo Movie Shinsha, famous for their revolutionary anime movie “Akira”, and it has 47 episodes. Sure if you are a fan of Japanese animation, you must watch Ashita no Joe, or read the manga. 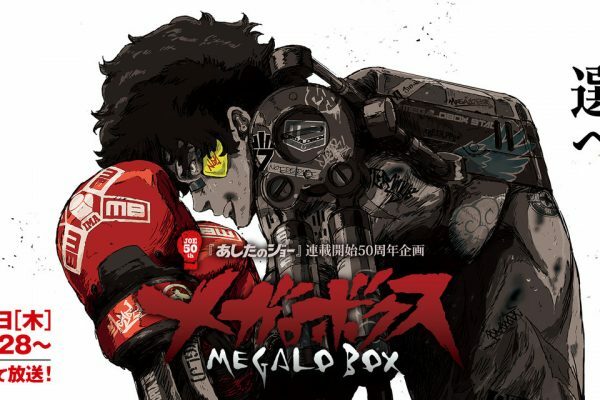 Also, in honor of this Anniversary, the anime studio “Tokyo Movie Shinsha” is working on an anime project called “Megalo Box” which will start airing on April 2018. For now, we just have this short preview for that project.